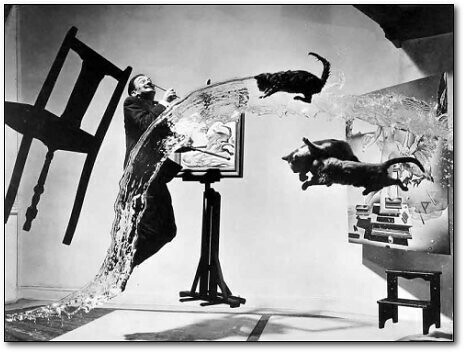 Looking at these photo’s make you think the past was surreal, but these events really occurred. First of all, this photo really happened. 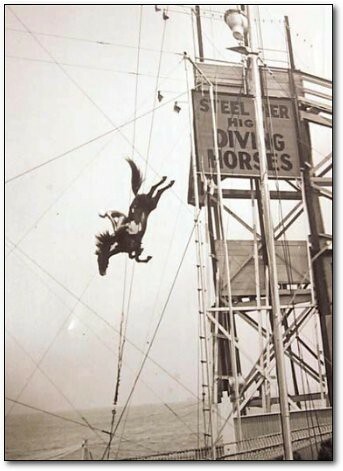 In 1881 William “Doc” Carver created the popular exhibition of having a horse jump off a 60 foot platform into water at the Atlantic City Steel Pier. A diver would wait at the end of the platform and as the horse would run up and then fall with the horse into the water below. I’m pretty sure PETA would have a problem with this today. 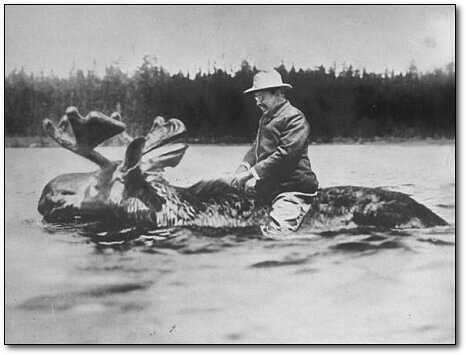 This a real picture, with a real moose and a real President Theodore Roosevelt. Taken during the 1900 presidential election campaign, this was either a publicity stunt or possibly a new mode of transportation. Once again, this photo really happened. 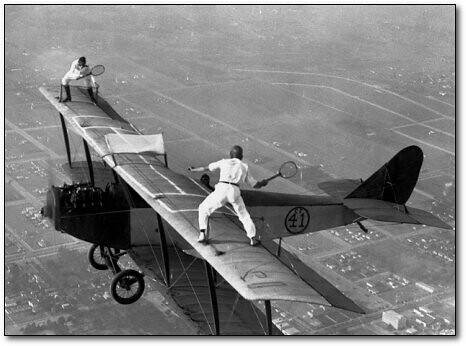 In 1925 a male and female daredevil pretended to play tennis on the wing of this plane. It appears this plane only had space for two people, so the question is, who exactly is flying it. The date: July 28, 1945. The place: Empire State Building. The problem: "Lt. Col. William Smith mistook the tallest man-made structure on the planet for nothing when he banked his B-52 bomber into it"(Quercia). 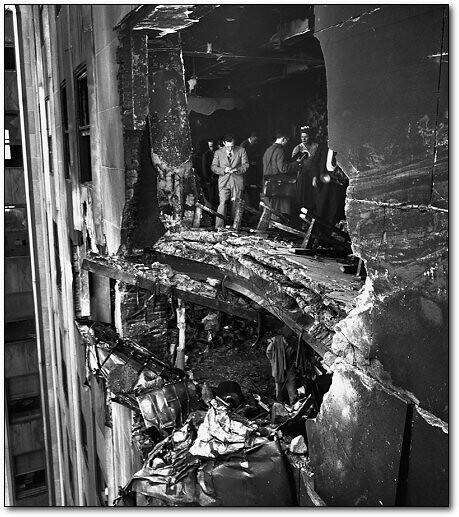 Upon impact the plane hit so hard that its’ engine went through the building and landed on the roof of another building one block over. 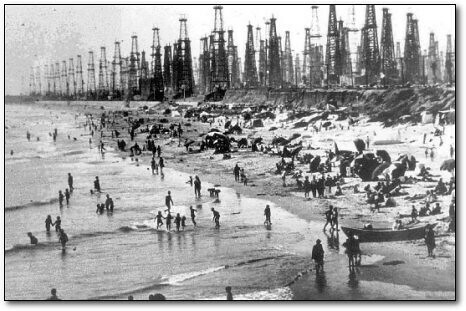 This is Huntington Beach and how it looked in 1928 oil rigs and all. 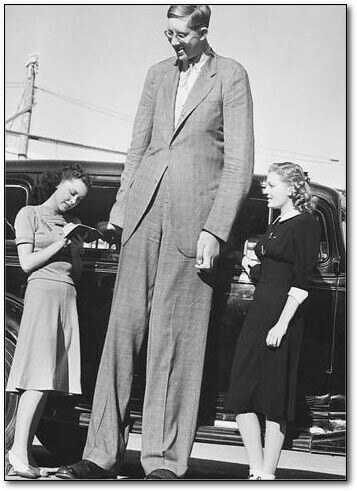 Those are not midget women, that man, Robert Wadlow really is 8 foot 11 inches. Weighing in at almost 500 pounds with a size 37AA shoe, he is believed to be the tallest man who ever lived. Now this one definitely appears too unreal to be true, but it actually happened. 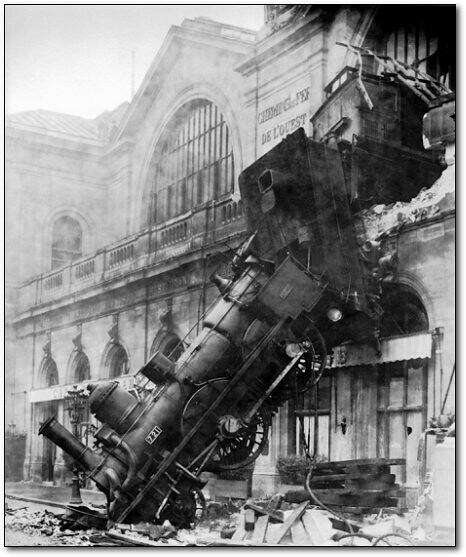 On Oct. 22, 1895, the Granville-Paris Express at Gare Montparnasse became derailed and plowed through the second floor. While the train carried more than 100 passengers, there was only one casualty, a woman outside the station. 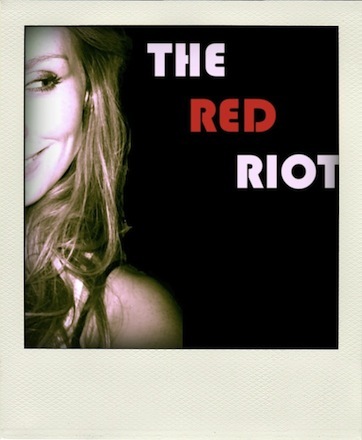 To see more photo’s like this, click here.